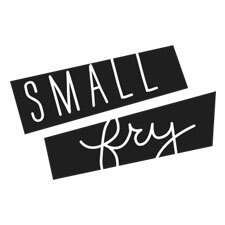 Photography by Small Fry contributor Cee Bee Photography. Jenna’s oldest, Quinn, turned four a few weeks ago! To celebrate she threw such a fun Super Hero Training party. A Super Hero must look the part! 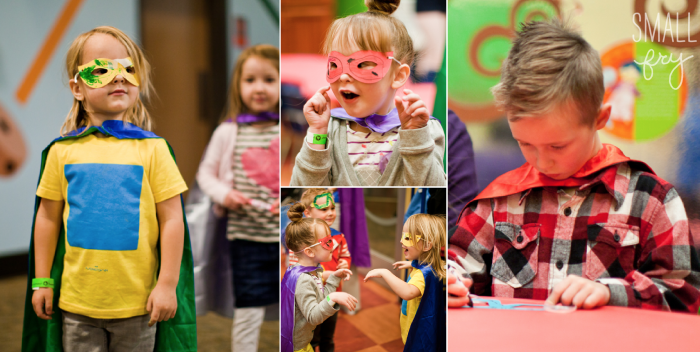 With capes for everyone, and masks for the kids to decorate, they were on their way to their official Super Hero title. A Super Hero must be brave! An obstacle course filled with courageous tasks like crossing hot lava, feeding the dragon, and jumping over villains tested their dedication. After such bravery, the civilians showered them with treats and awards to show or appreciation. 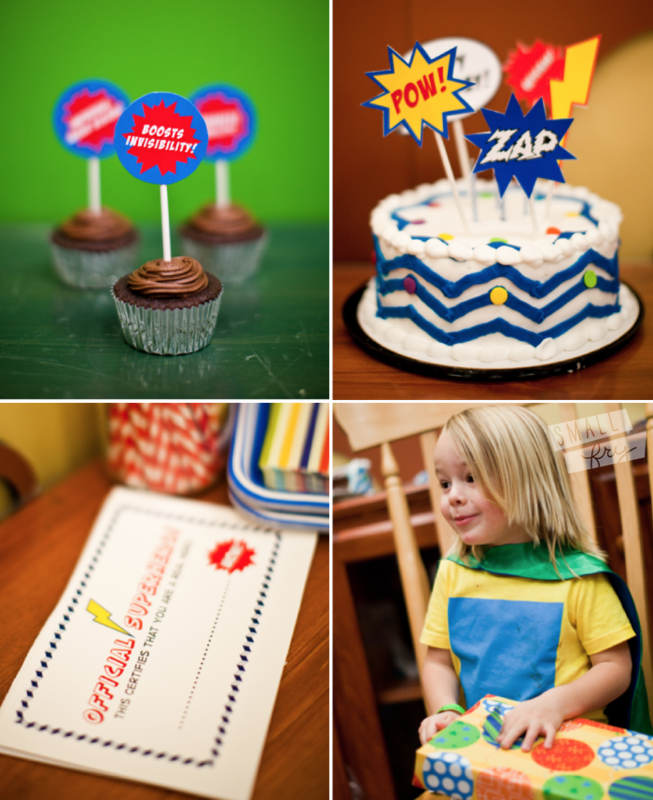 Super Hero awards and cake toppers by One Charming Party. 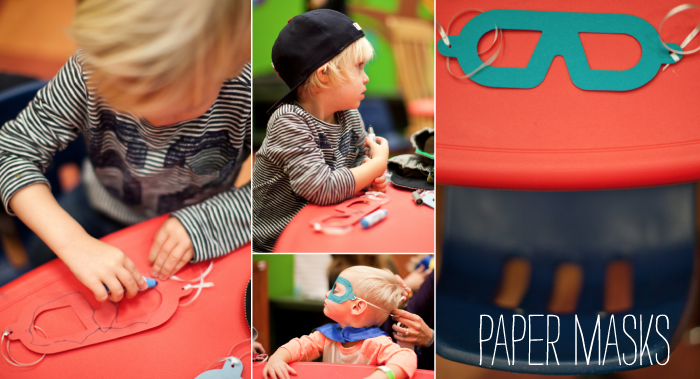 Thanks to The Discovery Museum at Gateway Mall in SLC, UT for their amazing party coordinating skills. 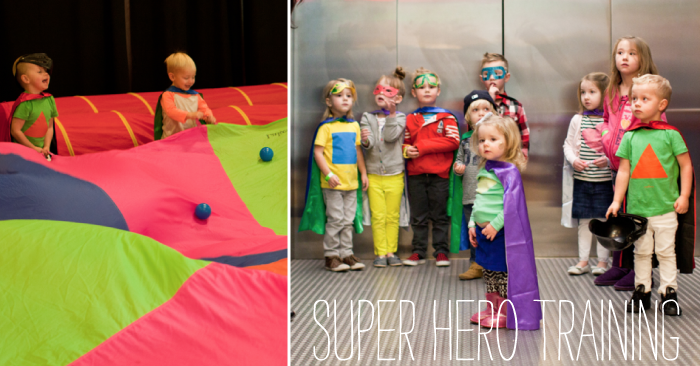 Not only do they have an incredible and fully-interactive kid’s museum, but they know how to train a super hero or two, as well! Get $20 off a year membership during the month of January! 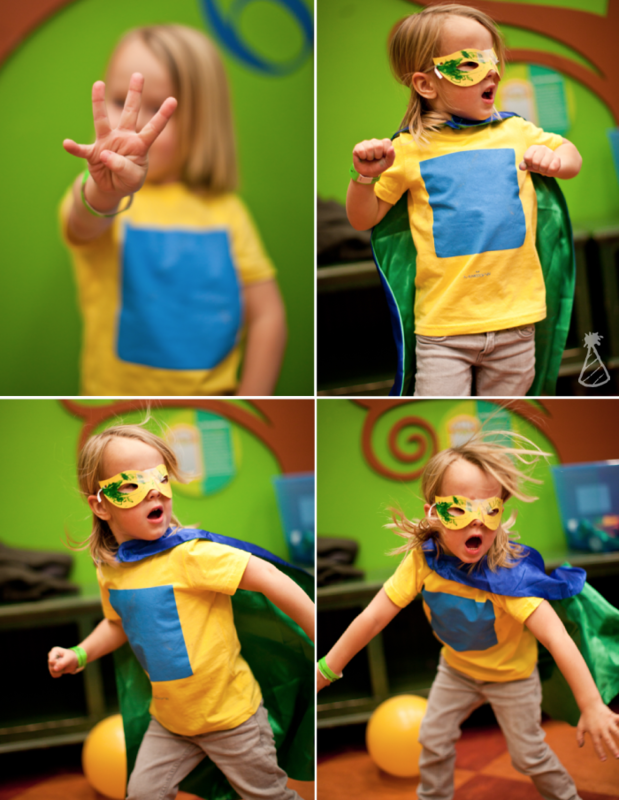 Happy 4th Birthday Super Hero Quinn! Looks like it was such a fun 4th birthday party to have!!! How beautiful!! LOVE this cute themed party! Best super hero party I’ve seen. Beautiful images. 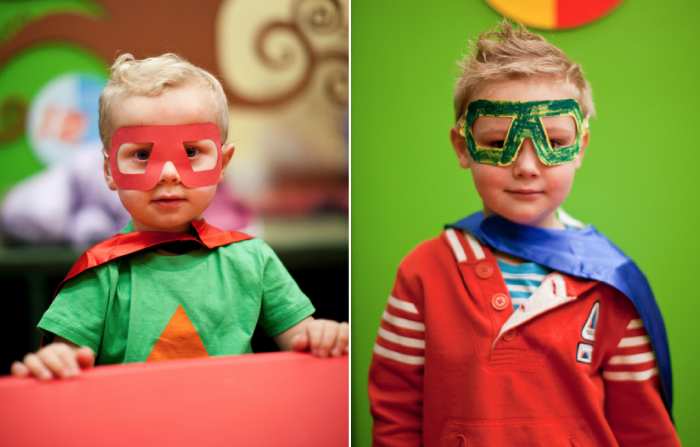 I cannot wait until Jarvis is old enough to enjoy a superhero party. So far all of his dress-ups have been for photoshoots, so I think we enjoy it more than him.